The Fed, Interest Rates, and Inflation - Oh My! The Federal Reserve Bank (The Fed) last month raised the fed funds target rate for the third time in 2018 and for the eighth time since monetary tightening began in December of 2015. It’s expected that the Fed will increase the rates again in their December 2018 meeting. So, here are some questions that I came up with that will help you better understand the reasons the Fed typically raises the rates, and what impact do rate increases generally have on certain interest-rate sensitive investments? Okay, so what is the fed funds target rate? 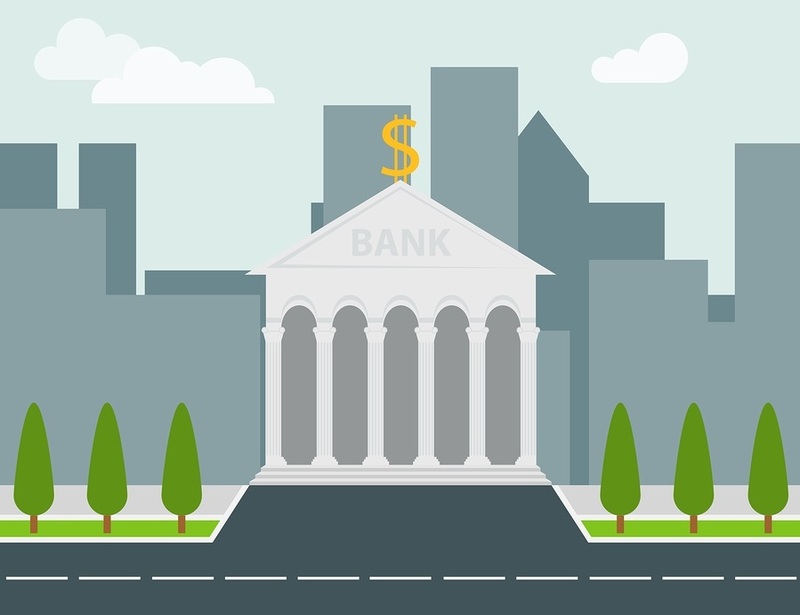 The federal funds rate is the interest rate at which depository institutions (banks and credit unions) lend reserve balances to other depository institutions overnight, on an uncollateralized basis. The Fed will usually state a range, for instance, the current rate is 2.00 to 2.25%. Since the cost of short-term borrowing will then increase for banks, they may increase their rates to borrowers to offset the additional interest charged, which is how the level of general rates may increase because of a fed funds rate increase. Why does the Fed raise the fed funds rate? One of the primary roles of the Federal Reserve is to “regulate” the economy between becoming too hot or too cold. I think it’s fair to say that if our economy was like boiling water, there would currently be water boiling over the sides. Unemployment is the lowest it has been in decades, consumer confidence is high, and most economic indicators point to an economy that seems to be humming along and gettingr stronger. However, during rapid economic growth, according to economic theory, wages will increase since employers are willing to pay higher wages (Amazon recently increased the minimum wage for its employees to $15/hour). The higher wages will theoretically provide more money to workers, who will buy more stuff and push up prices – inflation! Therefore, the rate increases are one of the tools of monetary policy that the Fed uses to “cool down” the economy – provide less incentive for businesses and individuals to borrow (reduce money supply) since borrowing costs are increasing. We are currently experiencing a growing economy and a growing stock market. However, a few days ago the Dow dropped over 1,300 points over a two-day period because the “experts” claim it was due to rising bond yields. Then the Fed was indirectly chastised by our President because increasing interest rates may derail the booming economy. Two things – One, we don’t know why the markets dropped during those two days any more than we know why the market rebounded the following day. And two, rates on savings accounts and CD’s will also increase if general rates go up. Therefore, we appear to have two conflicting forces – raising interest rates may slow down the surging economy, but it will also give individuals an opportunity to earn higher returns on their saving and CD accounts, which should help retirees whose budgets contain inflation sensitive living expenses. As an investor, you want to take advantage of short-term interest rate increases, but you also want to protect against unexpected inflation, what are some solutions? When you buy government or corporate bonds, you are essentially lending money. During rising interest rates, a lender would generally prefer to "turn-over" their loans more frequently to take advantage of reissuing new loans at the higher rates. 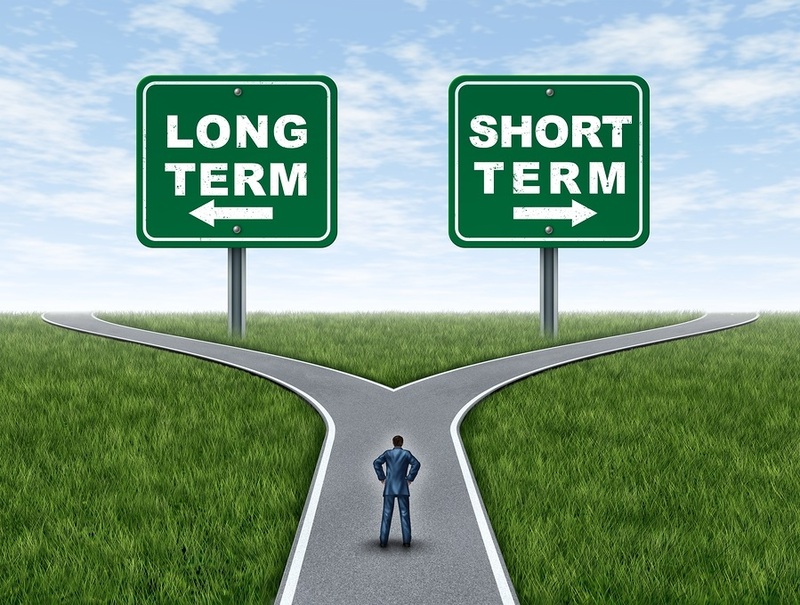 Short-term government bonds including one-month maturity to two-year maturity bonds will turn over much faster than longer-term government bonds and allow for reinvestment into higher rates. Longer-term bonds may pay higher interest rates than shorter term bonds (higher risk premium), but they also are subject to interest rate risk - the risk that the bonds become less valuable during periods of rising interest rates since interest payments are "locked-in" for longer maturities. As for the protection against inflation, The U.S. Treasury issues securities called Treasury Inflation Protected Securities (TIPS). The unique feature with these securities is that their value and interest payments will fluctuate with inflation, as reported by the Consumer Price Index (CPI). Think of it as an adjustable loan where payments increase or decrease based on a particular metric, such as the 10-year government bond rate. In the case with TIPS, the initial rate will be lower than the rate on similar securities with the same maturity. If the actual rate of inflation is greater than what was expected, then the value of the inflation protected bond rises along with its yield. The goal of earning returns that are at least equal to the rate of rising prices should generally apply to anyone in the accumulation, distribution, or preservation phases of a person’s financial life. Those who are in the distribution or preservation phases however, will face tougher asset allocation decisions since their time horizons are growing shorter and their risk tolerances may decline. Investing involves uncertain outcomes, a fact that we cannot control. However, we do have adequate control over various aspects of investing that can have a substantial impact on investment performance – costs, diversification, strategy, and taxes. Carr Wealth Management, LLC can help you with the various financial decisions that you will inevitably encounter along the path to your desired destination. Please contact us to schedule a no-charge consultation with Anthony B. Carr, CPA, CFP®, and please view our website for various financial information that will help you make better informed financial decisions. ** Investing involves the risk of loss, including loss of principal. ** Bond Investing involves credit risk (U.S. Bonds have no credit risk) and interest rate risk.